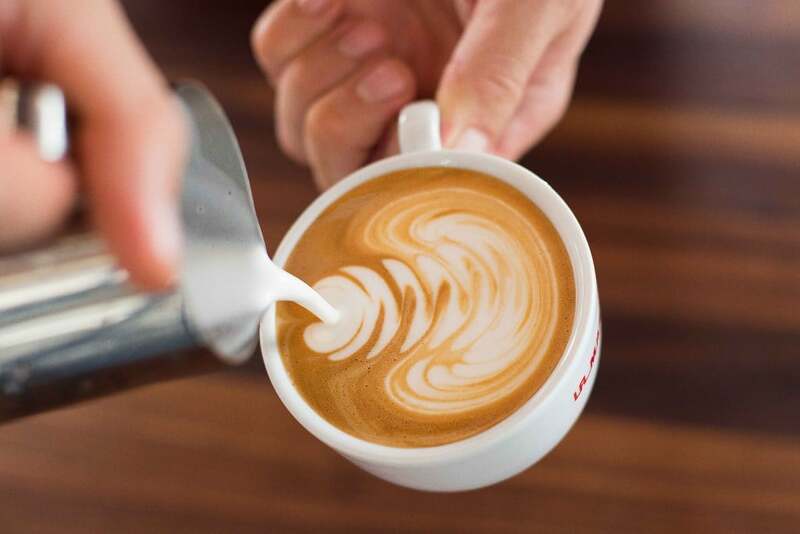 Join us for our Saturday morning home barista class series at La Marzocco Cafe! Making your own espresso at home is as satisfying as it is delicious. 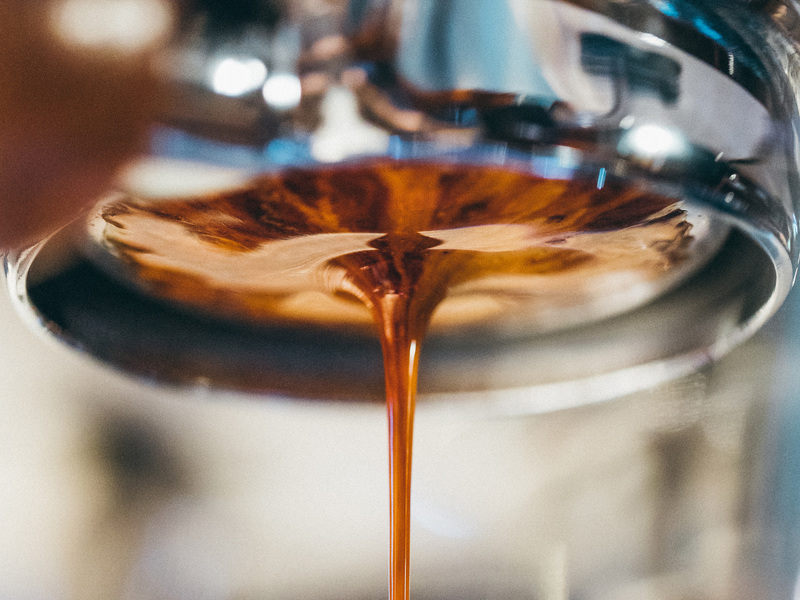 Learning the steps to pull a shot is simple, but learning how to manipulate the variables of extraction is a long-term pursuit. Join us at the Home Espresso Lab at La Marzocco Cafe to learn the basics of espresso, and discover how easy it is to fall in love with the ritual of being a barista in your own home. Members of the La Marzocco Team will be on hand to teach you how to make espresso, talk extraction, and demonstrate the La Marzocco GS/3 and Linea Mini. You don’t need to have past barista experience, just a passion for espresso and the coffee making ritual.